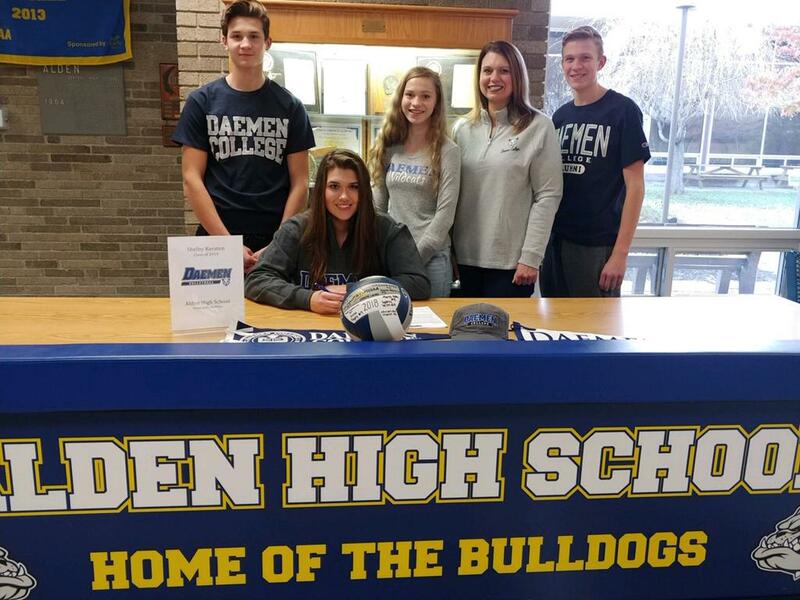 A huge Congratulations goes out to Shelby Kersten! 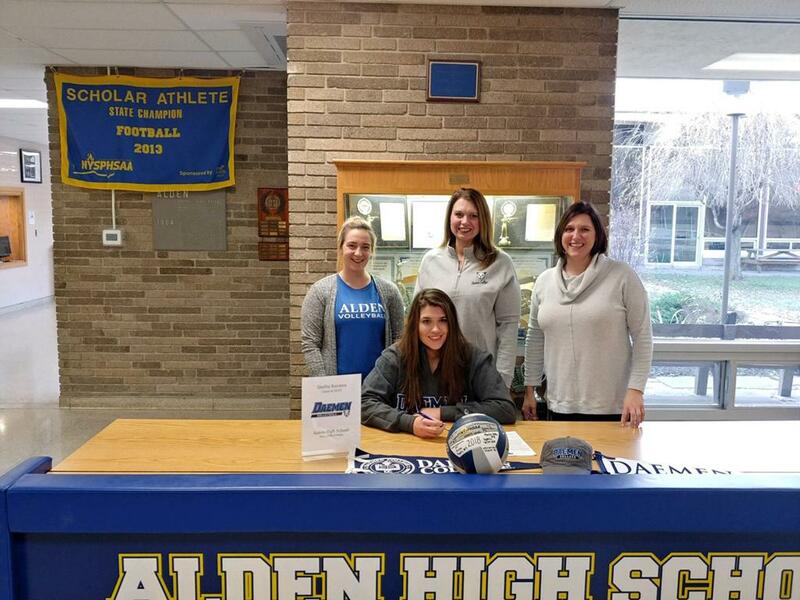 She has signed her NLI with Daemen College. We are so proud of you Shelby!